Innisfree Malaysia turns two this December! 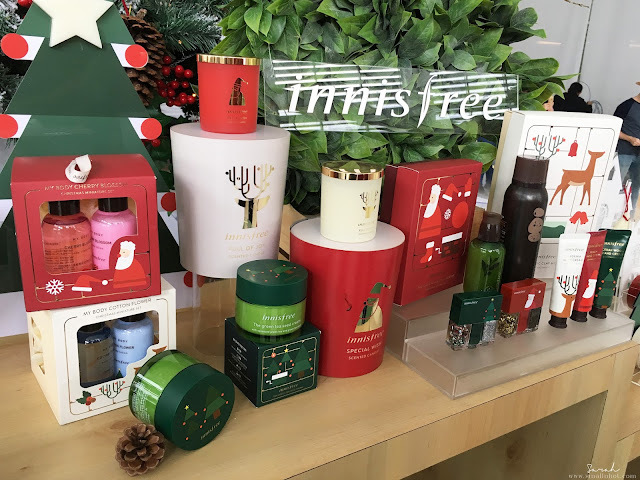 Yes, it’s been two years since Korea’s no.1 brand set foot in Malaysia, and Innisfree celebrated their ‘Inniversary’ on ice with their loyal customers, prize winners and media friends. What an excellent way to celebrate an occasion in the Christmassy month of brrrr… December! 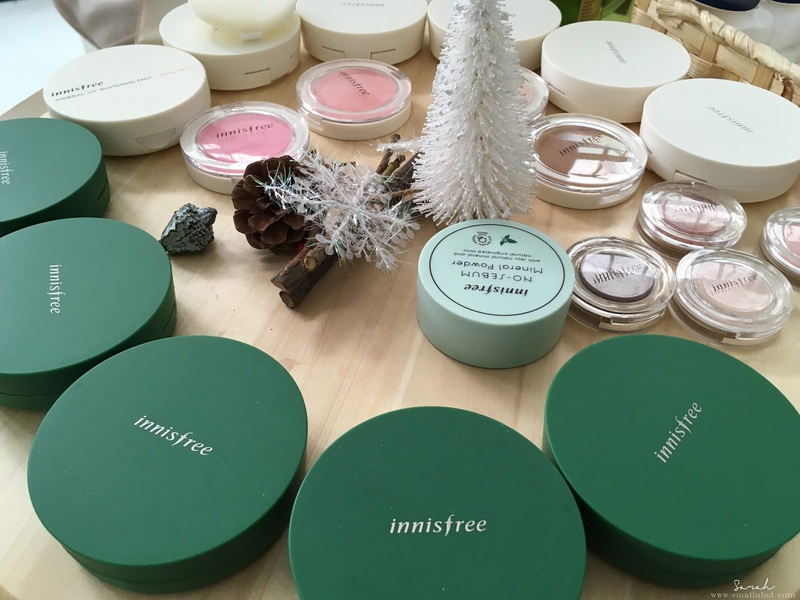 Innisfree is a brand dedicated to clean and pure ingredients from the island of Jeju in South Korea, and is eco-friendly. 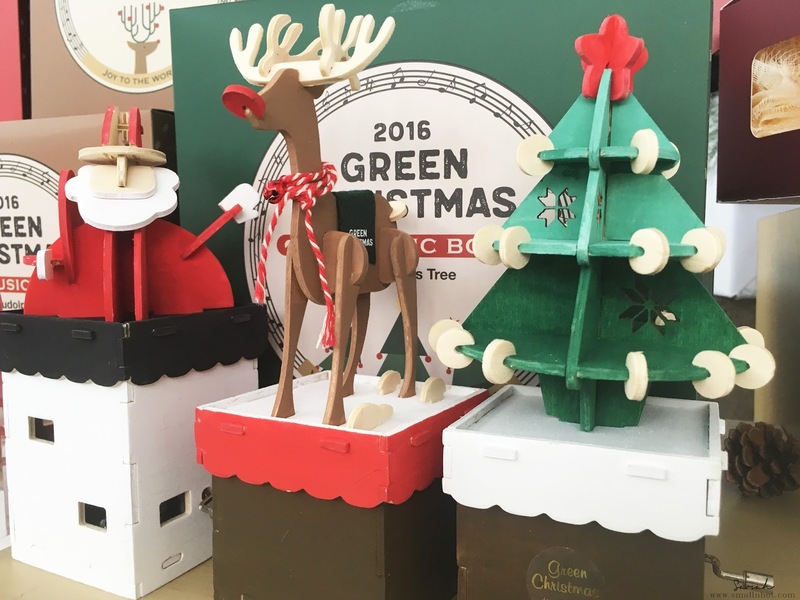 This green beauty brand turned the whole of the Royale Chulan’s Ice Skating Rink into a huge Innisfree beauty park and it was really, really beginning to feel a lot like Christmas in there! The area was divided into 4 main booths. 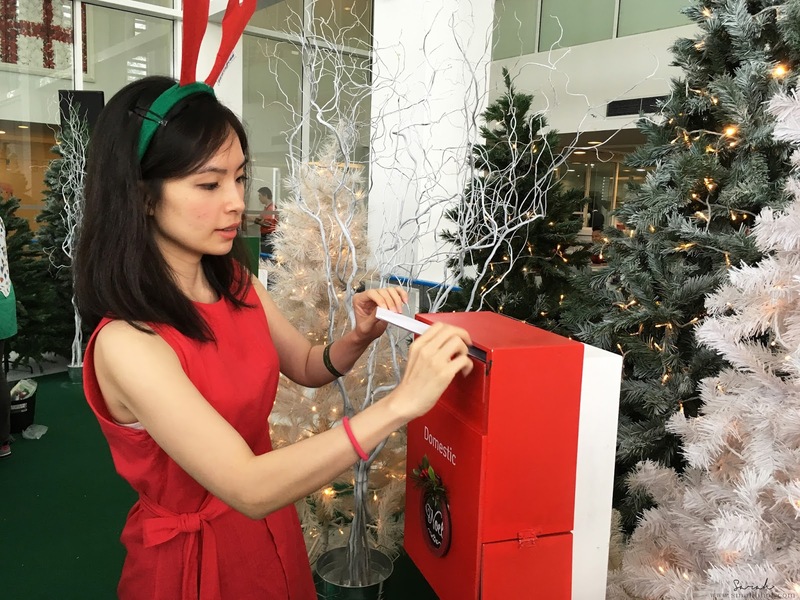 Guests were encouraged to participate in the different events at the booths. Upon completion of each event, participants will get to take a snapshot of themselves and a stack of 2017 calendar stock cards to personalize their very own Innisfree calendars! 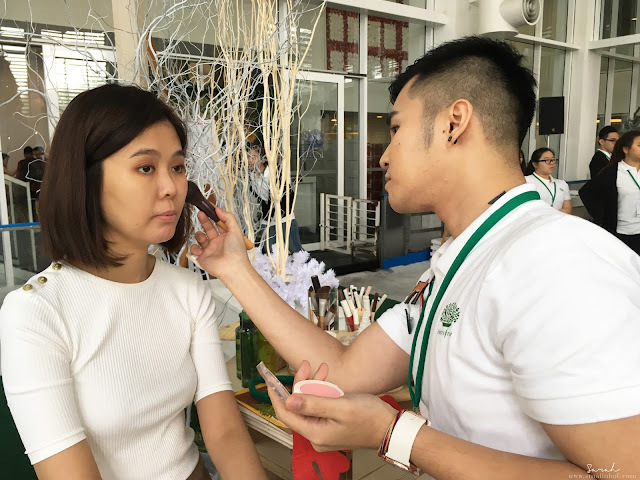 The first booth you should stop by would of course be the make-up booth – for your Inni-Beauty! 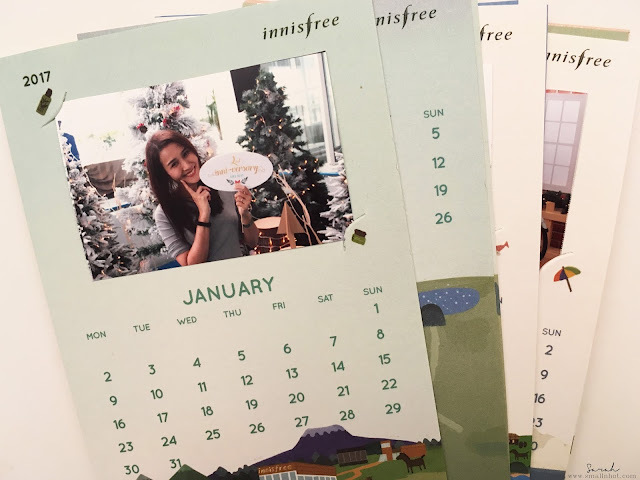 Afterall, you wouldn’t wanna look less than stellar in your personalized snapshots for your Innisfree calendar right? Using Innisfree products, guests were treated to a free makeover session. After that, you could traipse on over to any of the other booths. 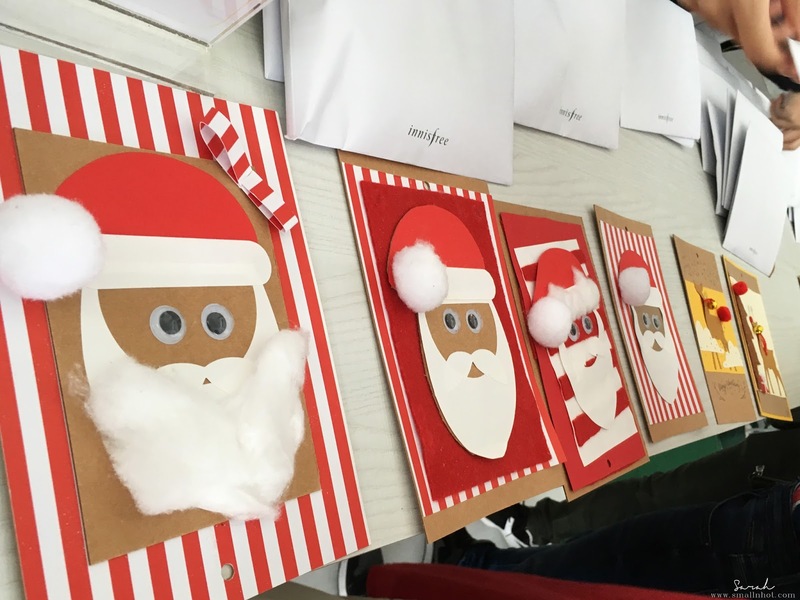 I started with the Christmas card making booth. 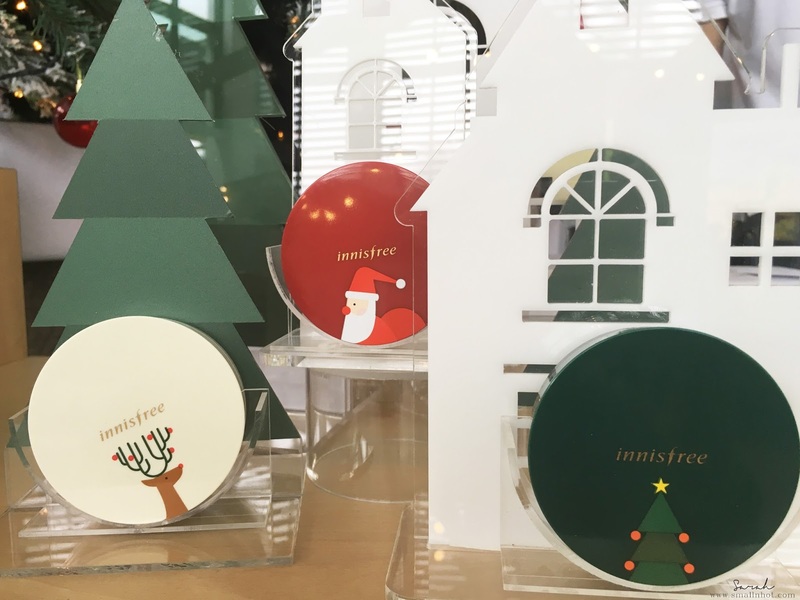 Just choose which design you prefer, get the DIY kit for that design, assemble it all together, personalize them with Innisfree stamp sets, and then mail them off to your family and friends to send them season’s greetings! Yes, Innisfree delivered the cards for us! It was called the Inni-Postman. Next, I tried my hand at making my own snow globe! Just a jar, some ornaments, star dust, water and a special epoxy substance and you’re good to go! 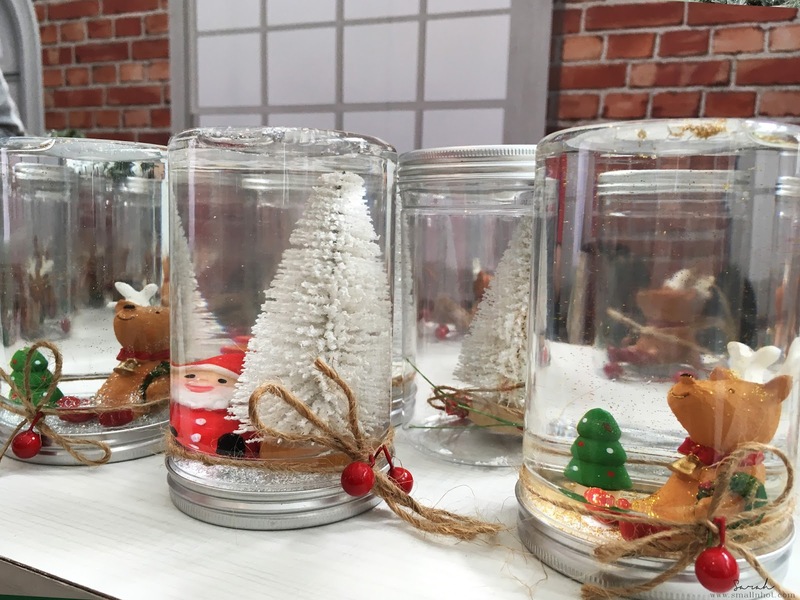 Didn’t realize how easy it is to make a homemade snow globe! You can also take a virtual trip to Jeju Island on their Jeju bikes. 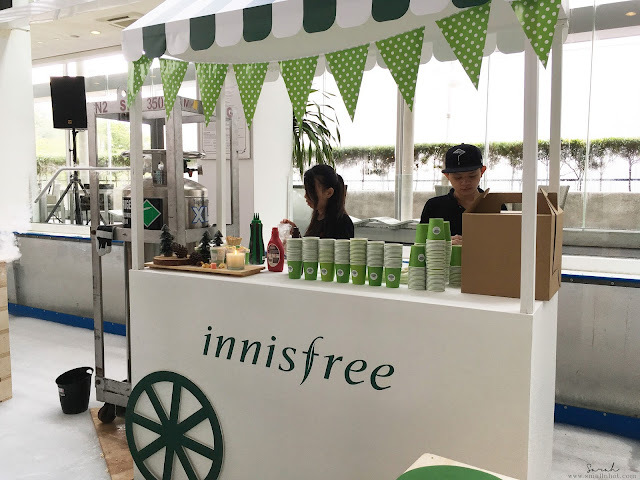 Just hop on one and be enchanted away to Jeju Island and see how Innisfree uses only fresh and natural items for all their beauty products! 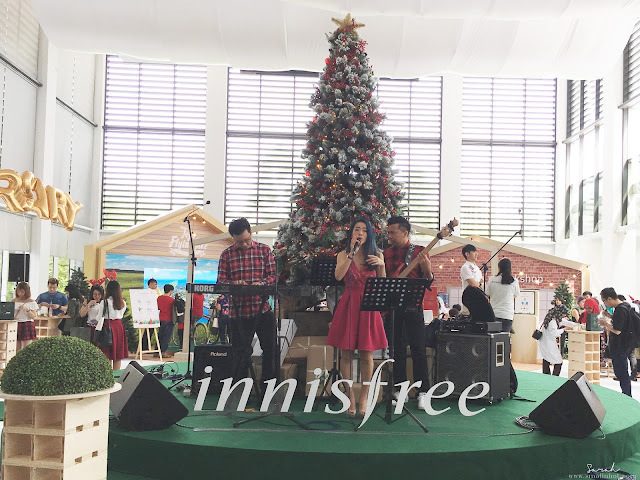 It was truly an amazing experience celebrating their second Inniversary with them! They not only know how to make great beauty products, they also know how to throw hip parties! The guests were also entertained by amazing artistes like the acapella group, ‘Colour of Voices’, and were treated to ice-cold treats from a freeze-drying machine. And since it’s the Christmas season, we also had a sneak peak of their Christmas products which were on display. From a Christmas cushion case for their famous cushion foundation refills to Christmas-themed DIY musical boxes, Innisfree has a range of Christmas products which will be the perfect gift this holiday season! 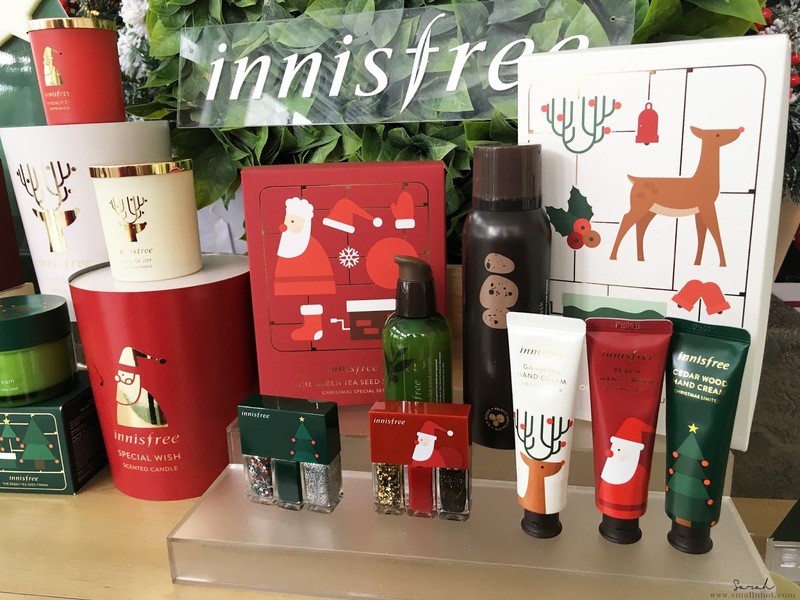 So head on to your nearest Innisfree store to look at their Christmas products, especially if you’re thinking really hard about what to get for your family or friends this Christmas! A very Merry Christmas to all readers, and a great 2017 ahead!